Stock Low : 1,597 items left. 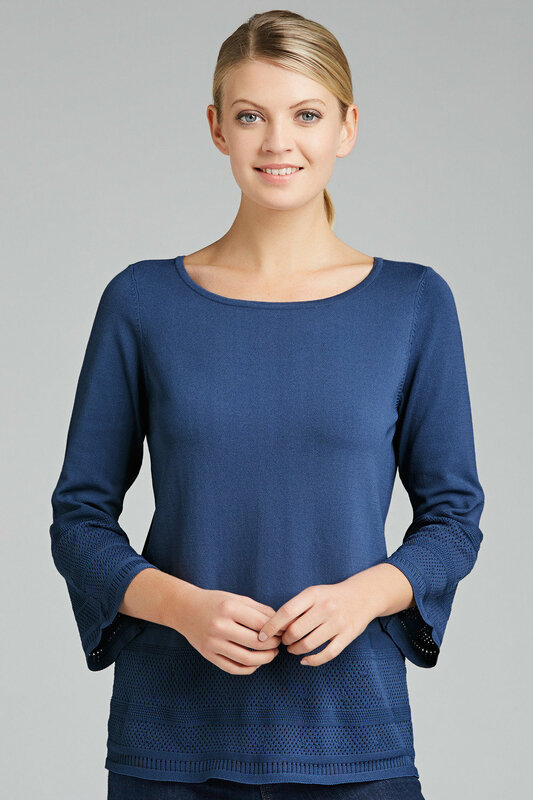 Breathe life into your staple wardrobe with Capture's new Everyday Summer Knit, in an array of stylish and versatile colours perfect for throwing on when the sun starts to set or walks along the beach in the evening. 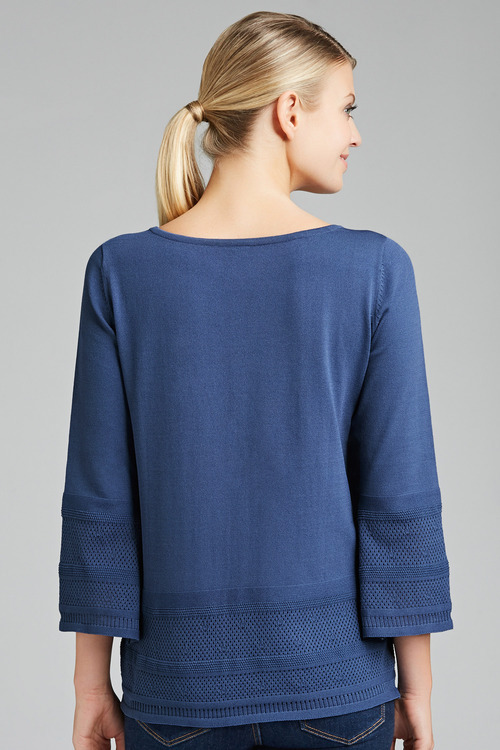 Crafted from a blend of viscose and nylon, this piece is lightweight, durable and comfortable. It has gorgeous knit self-stripe detailing to the hem and cuffs that sets it apart from any other like it. We'll be wearing ours with anything from denim skirts, rolled-cuff shorts and culottes for summer-inspired perfection.